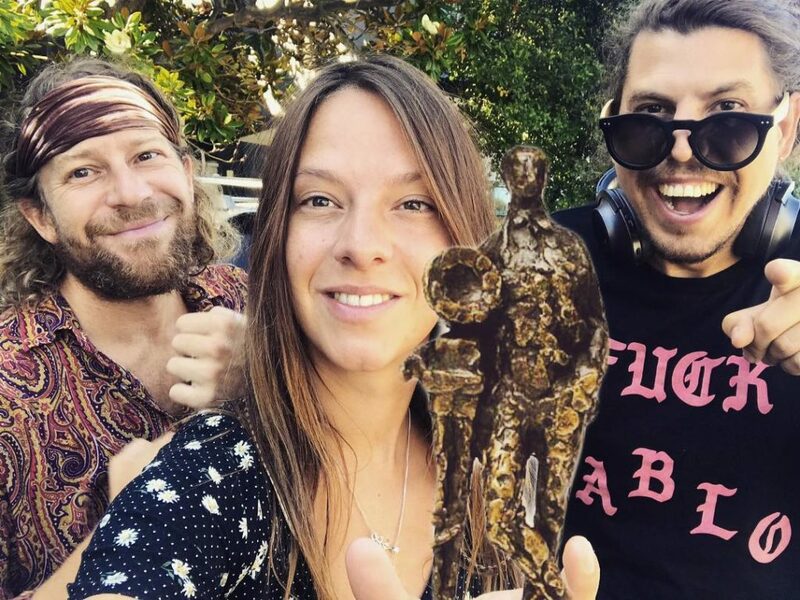 MY BABY got awarded with an Edison Pop Award (Dutch Grammy’s) for their latest album ‘MOUNAIKI ~ By the Bright of Night’. This is the second time the band took home an Edison Award. They also won one for their second album, ‘Shamanaid’.